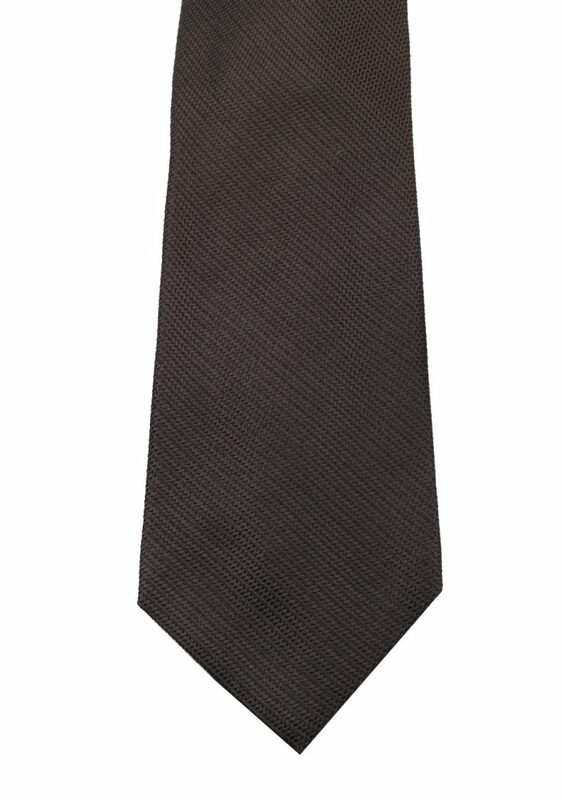 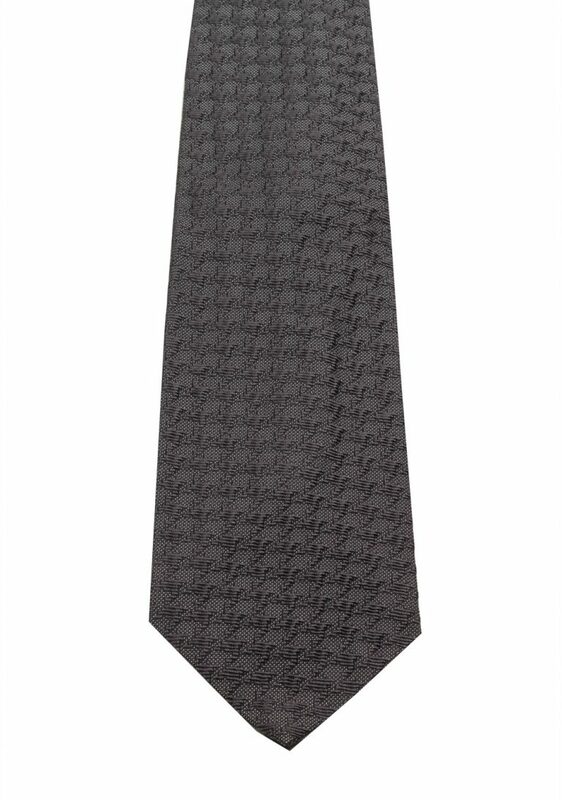 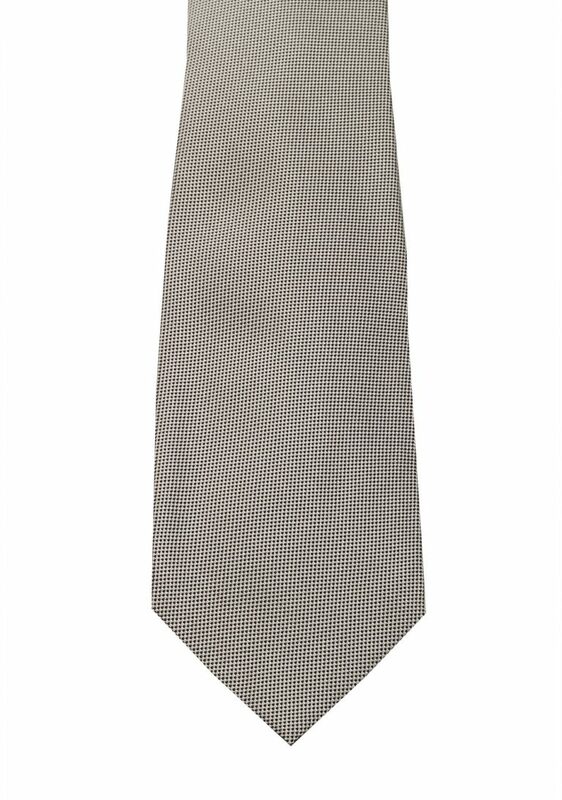 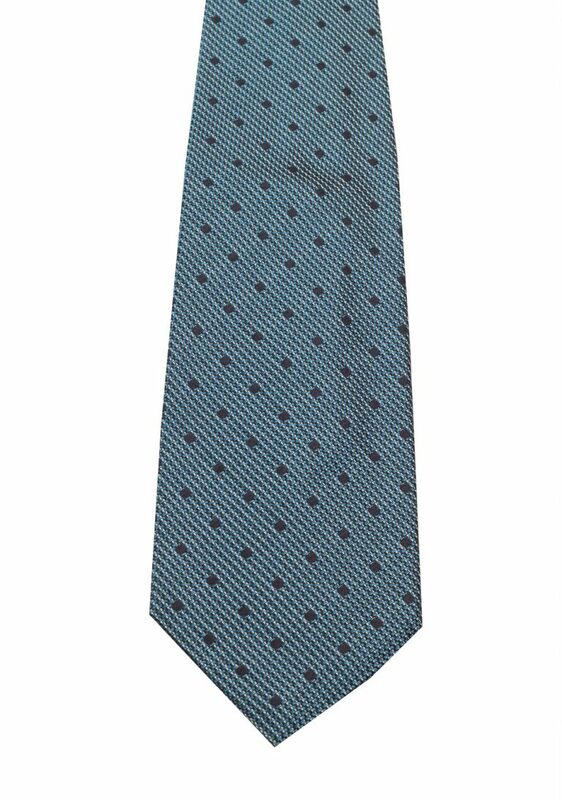 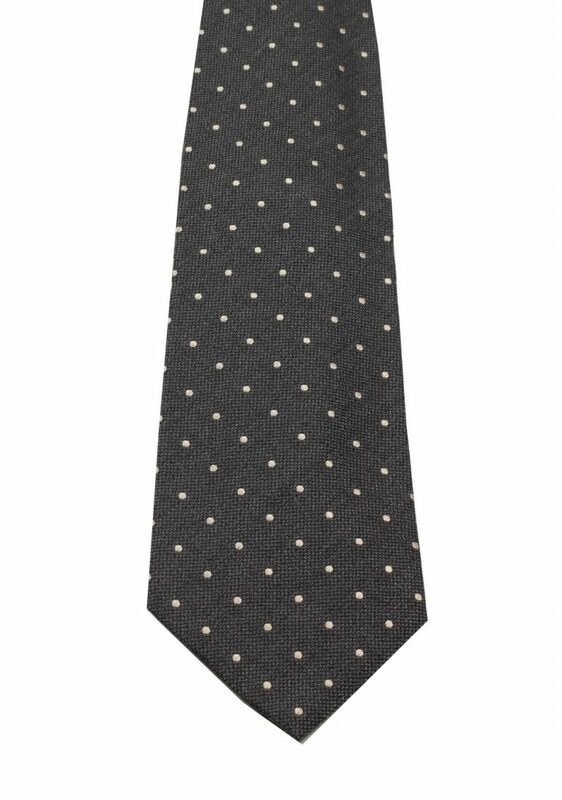 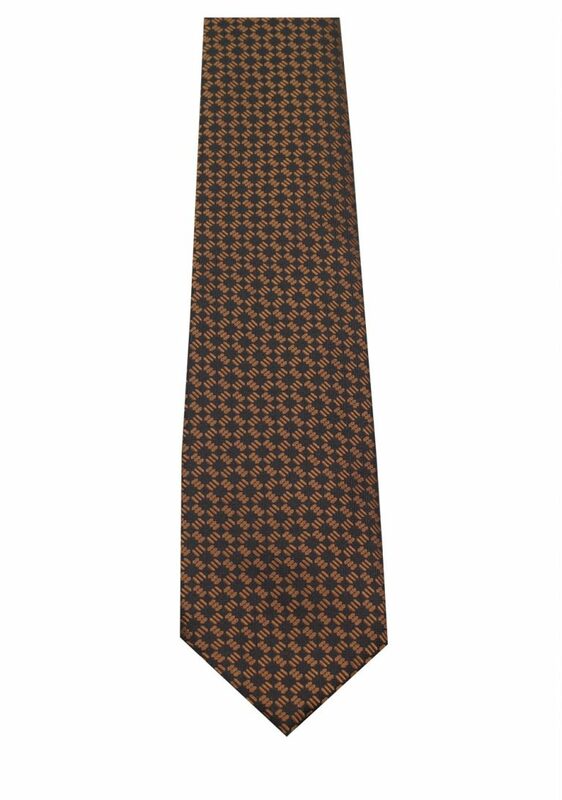 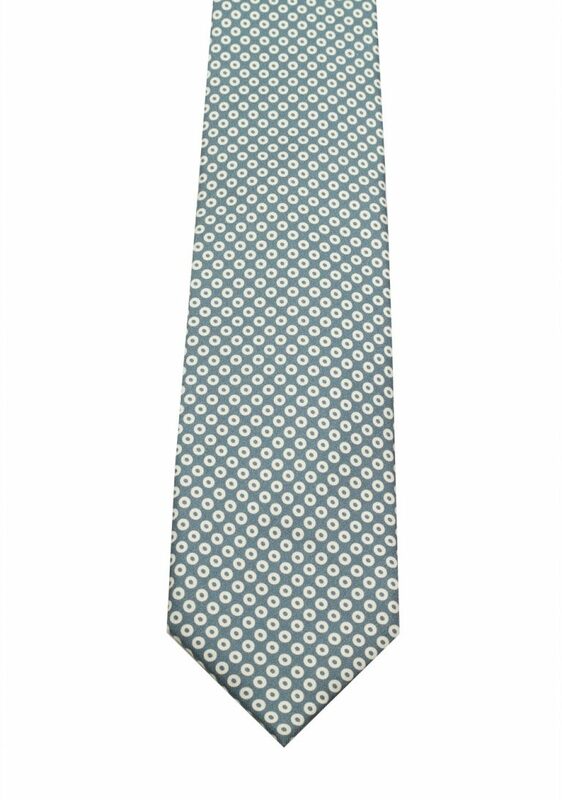 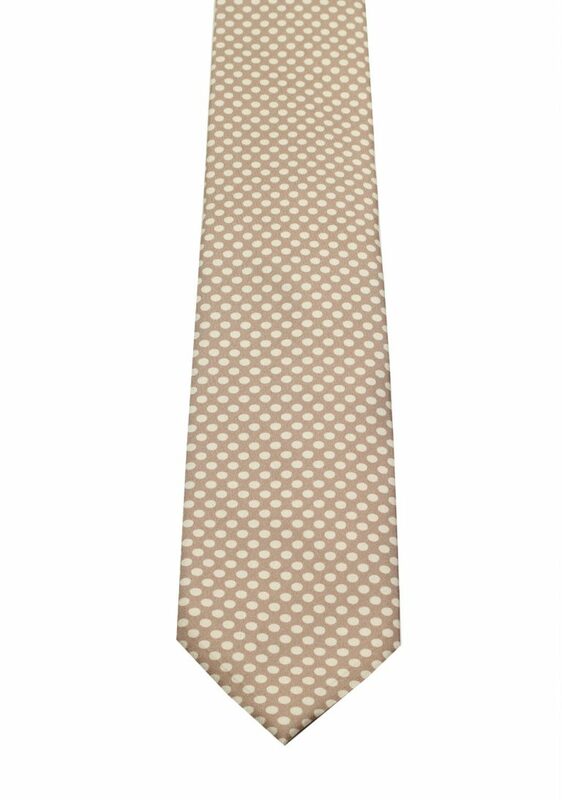 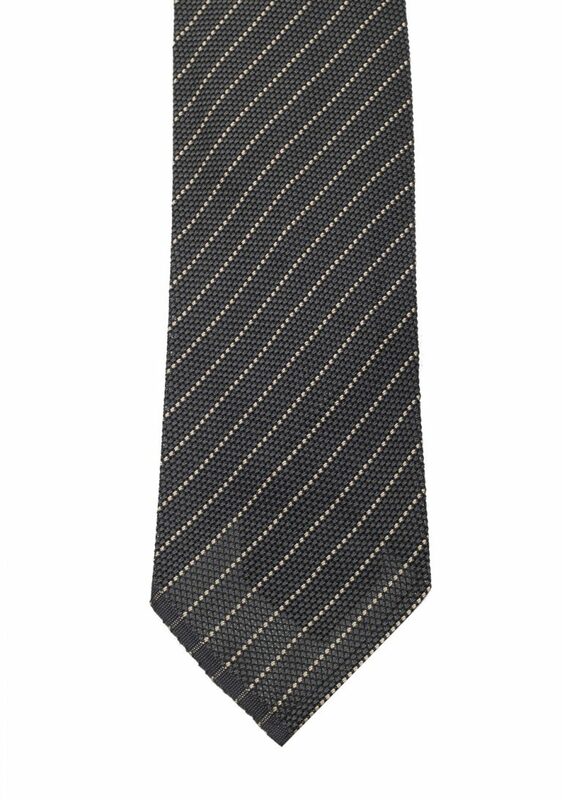 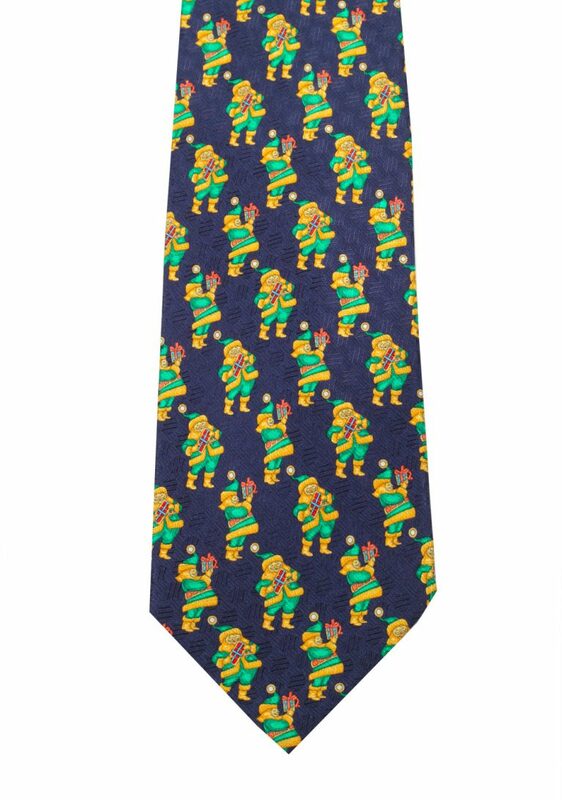 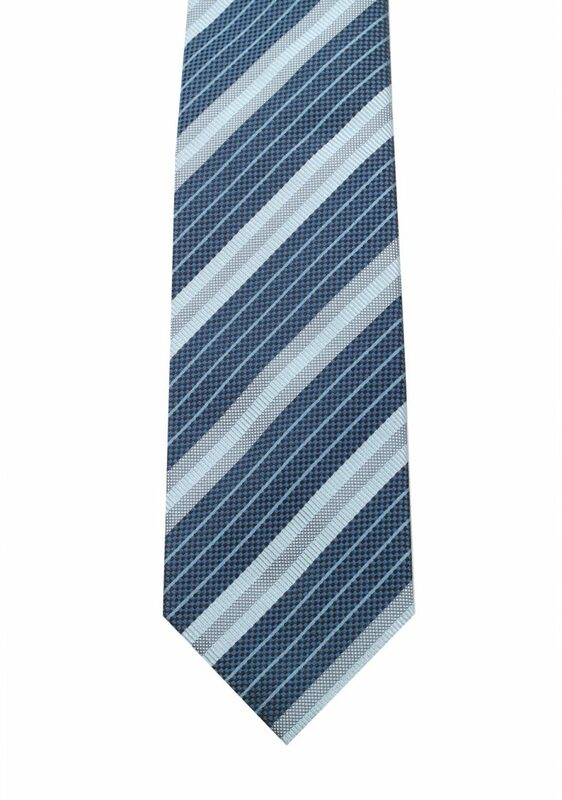 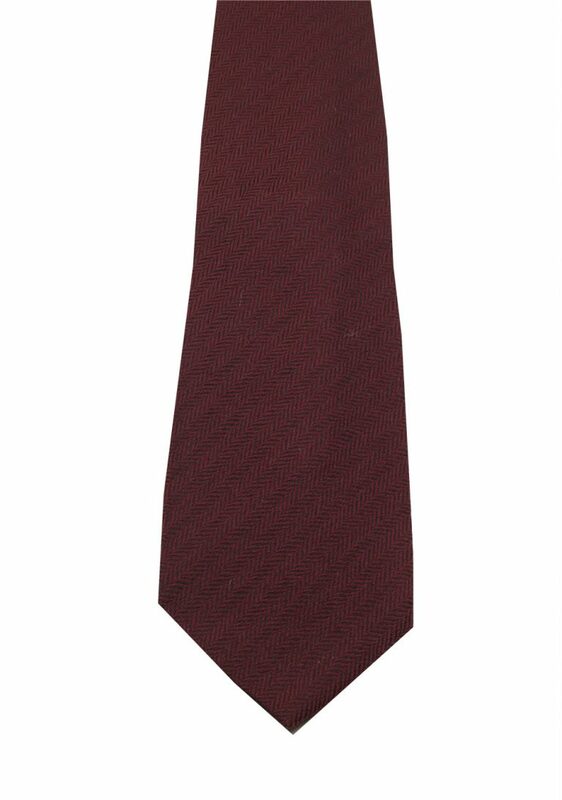 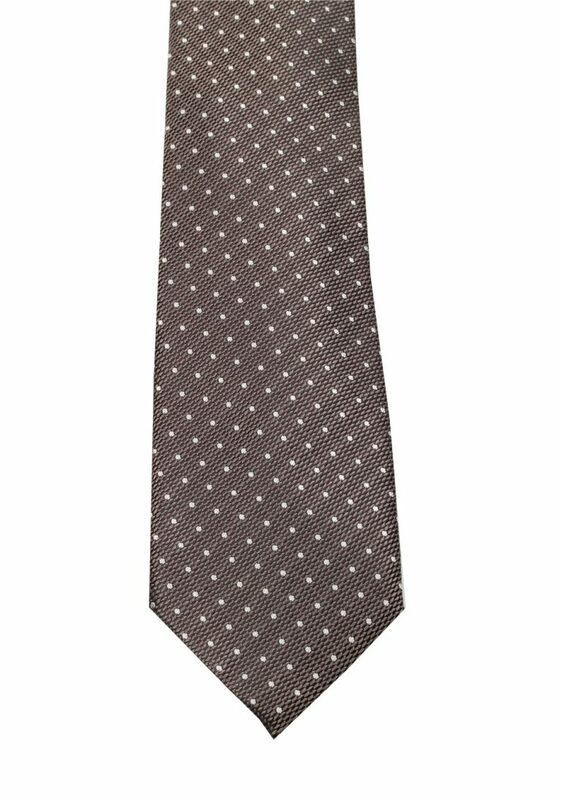 No formal outfit is complete without a tie and we have an abundance of styles by brands like Gucci, TOM FORD and Kiton. 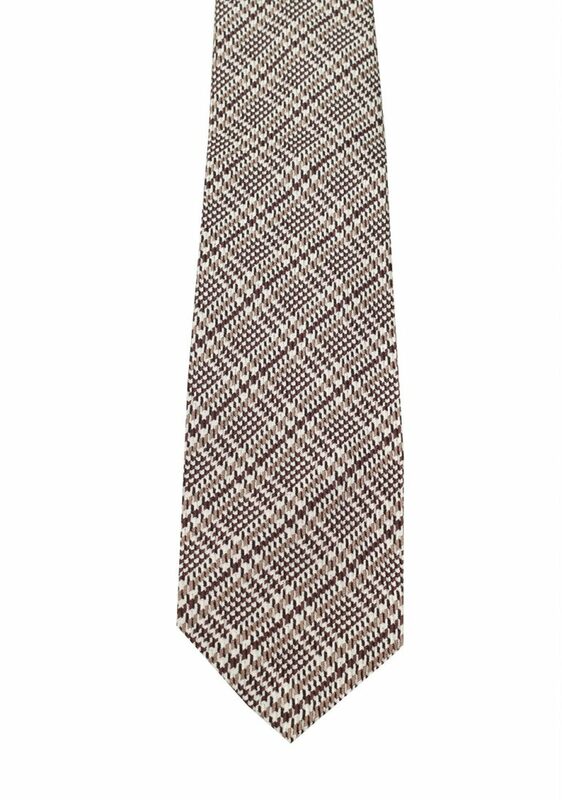 Gucci favors playful designs with bright colors and checks. 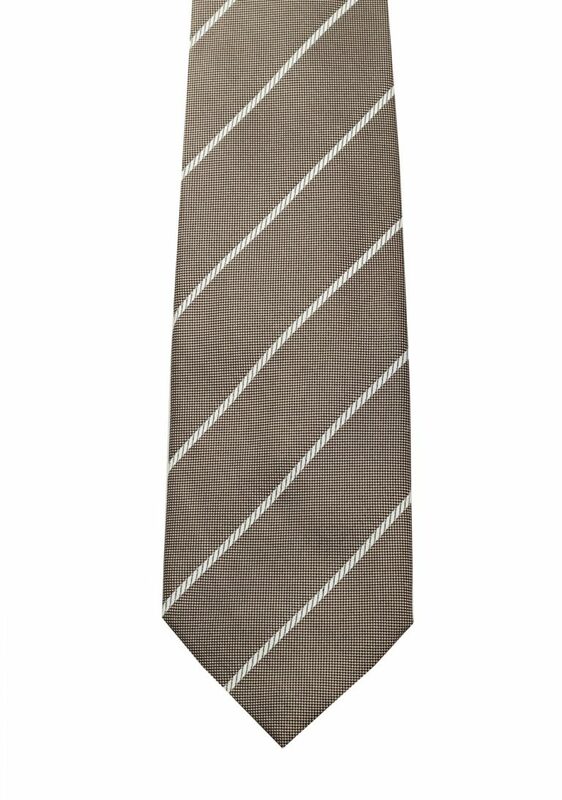 Borrelli often uses bold stripes in darker colors. 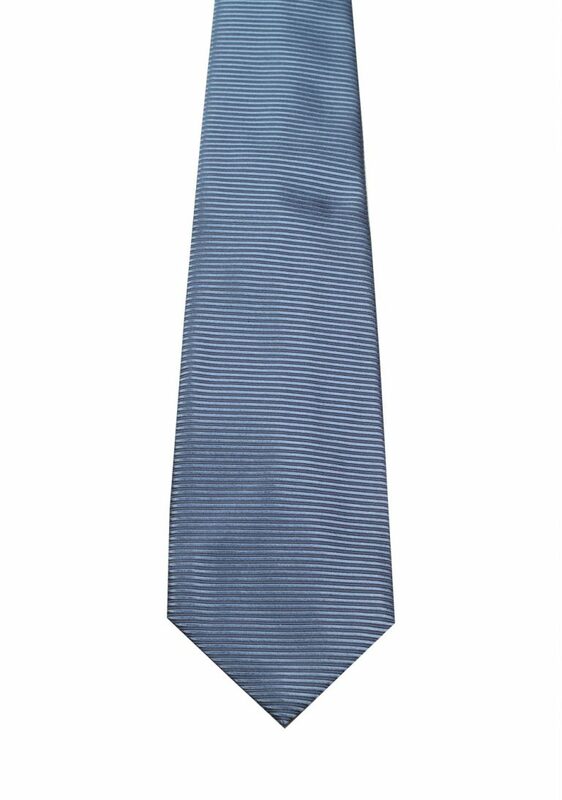 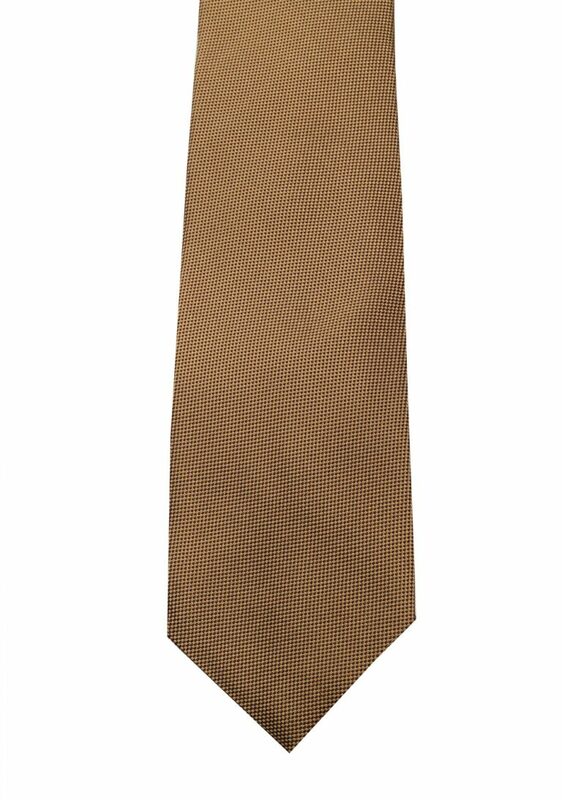 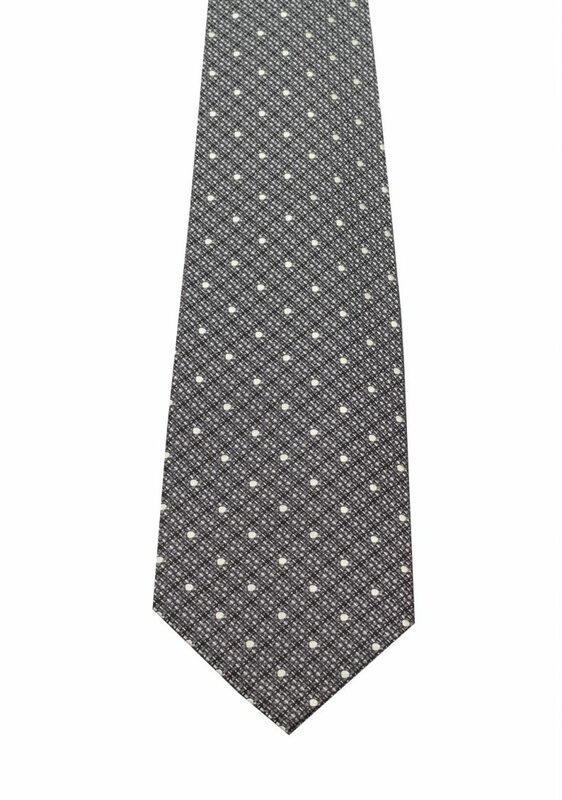 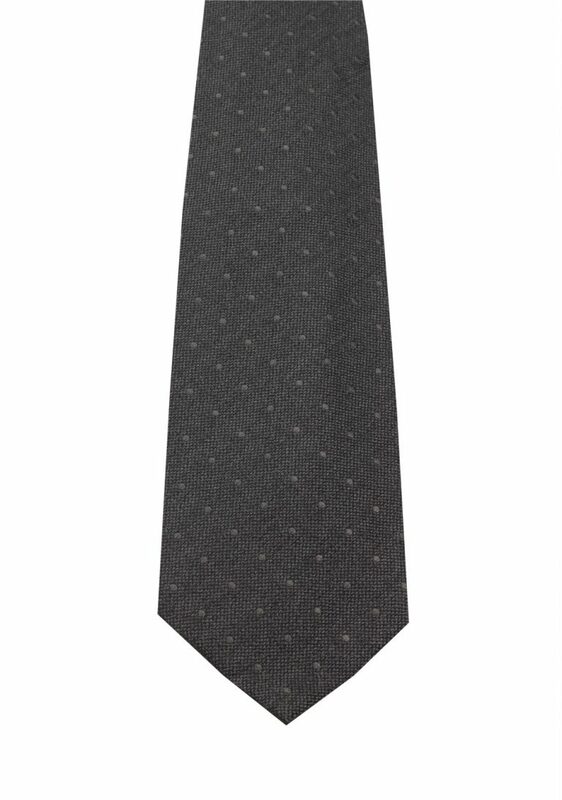 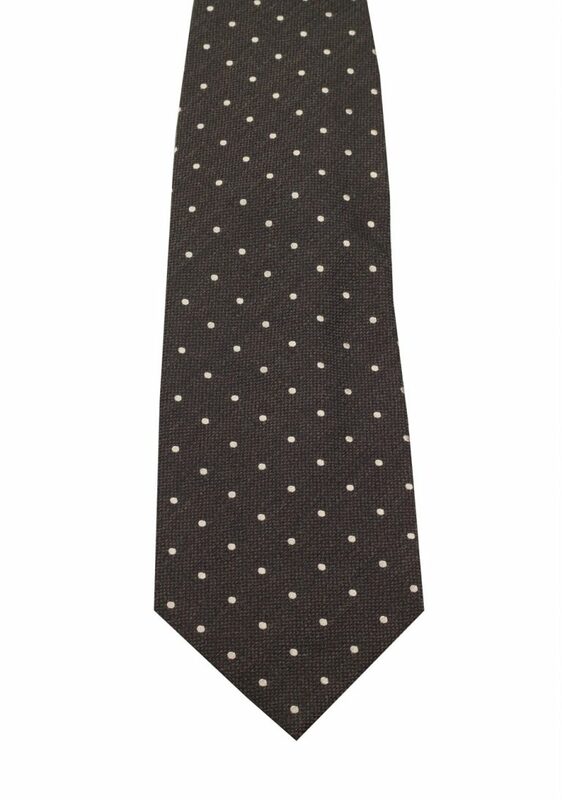 Cashmere, Silk or a blend: we have just the tie you are looking for.